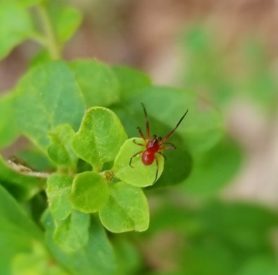 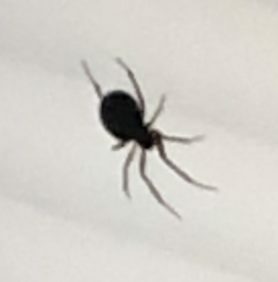 Hi, this is a Cobweb Weaver (Theridiidae). 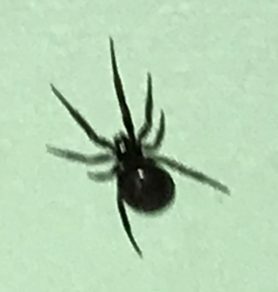 If this were a Black Widow (Latrodectus) I’d expect the legs to be more robust. 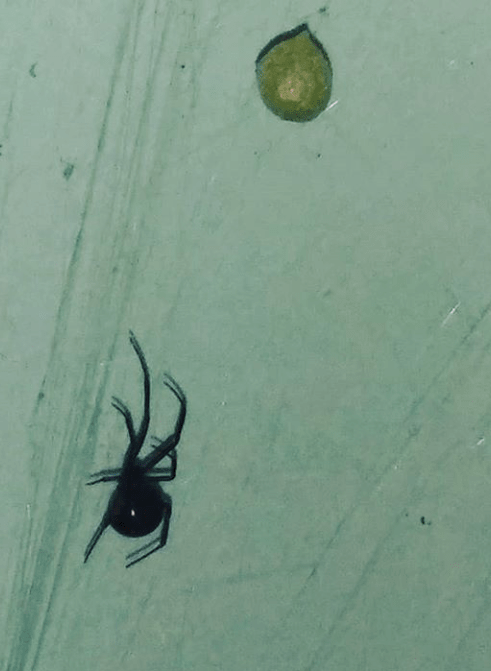 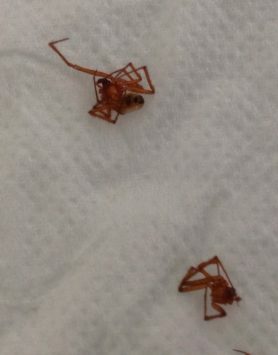 Might be a False Black Widow, Steatoda grossa but I can’t see it as well as I’d like and I’m not sure that egg sac is a match so filing to family.